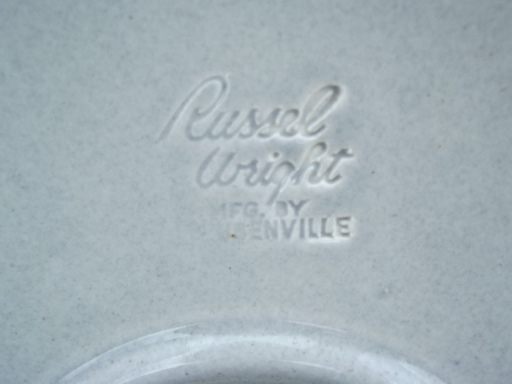 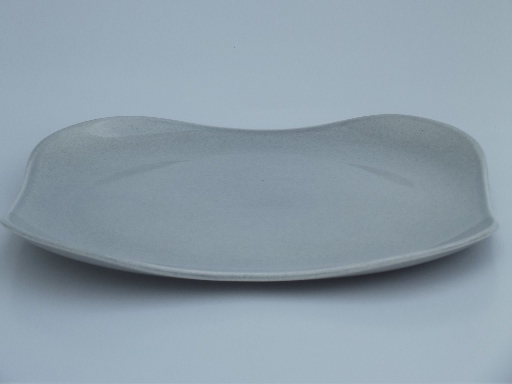 Vintage Steubenville American Modern pottery platter with great mid-century style designed be Russel Wright. 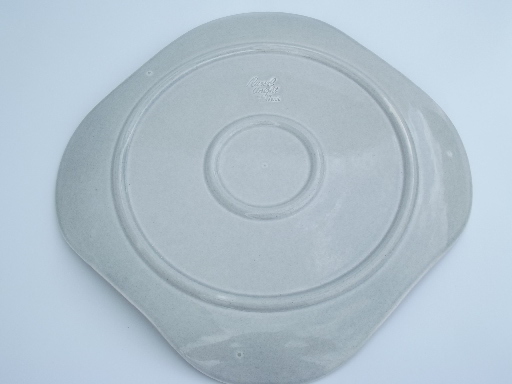 It&apos;s 12 1/2" x 12 1/2" square. 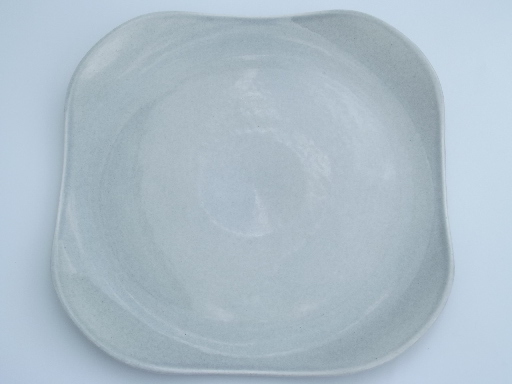 This one is in very good condition, no chips or cracks, just a few light scratches from use.